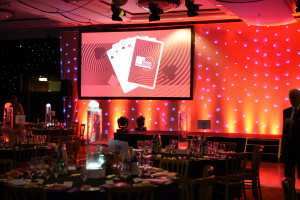 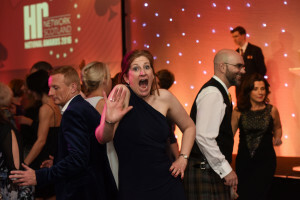 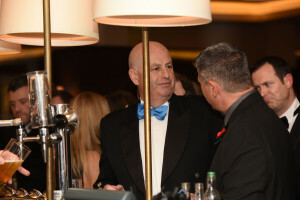 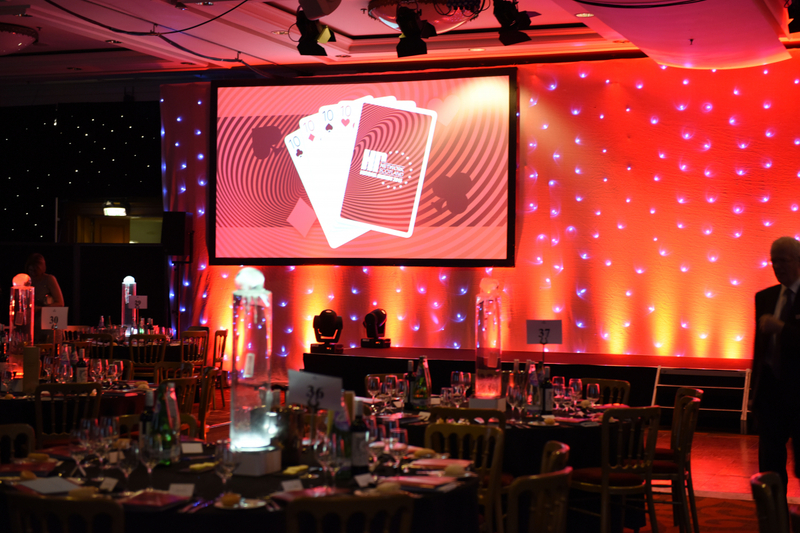 The 13th Hr NETWORK National Awards Gala Dinner will take place at the hugely impressive Glasgow Hilton on Thursday 14th November 2019. 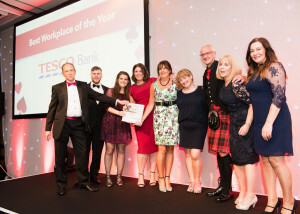 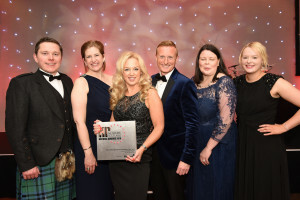 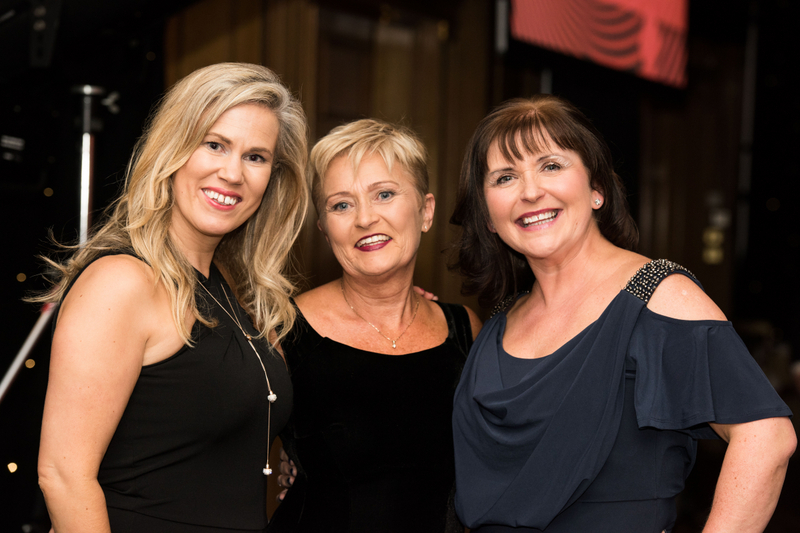 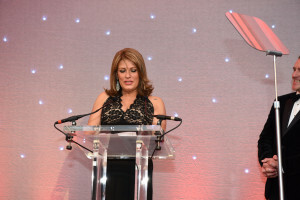 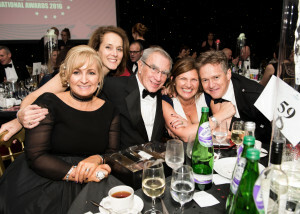 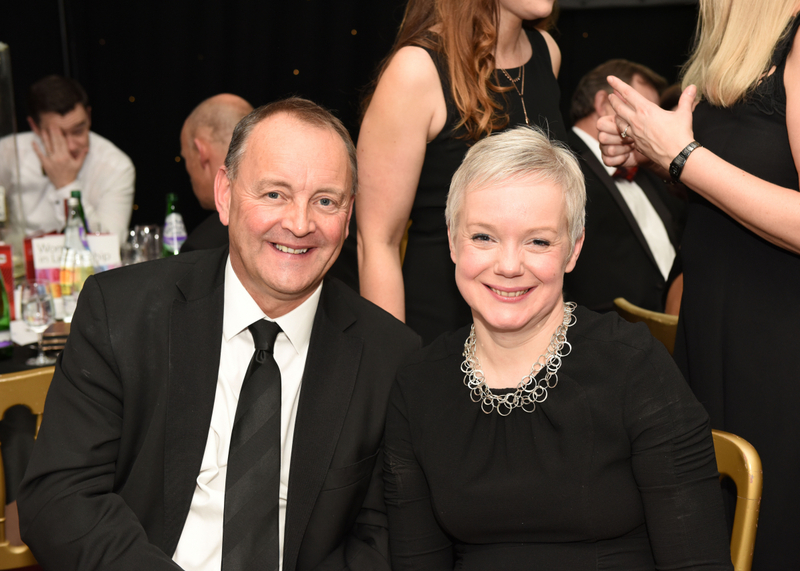 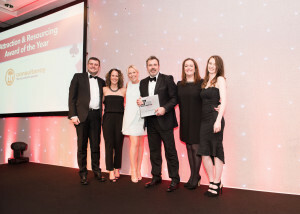 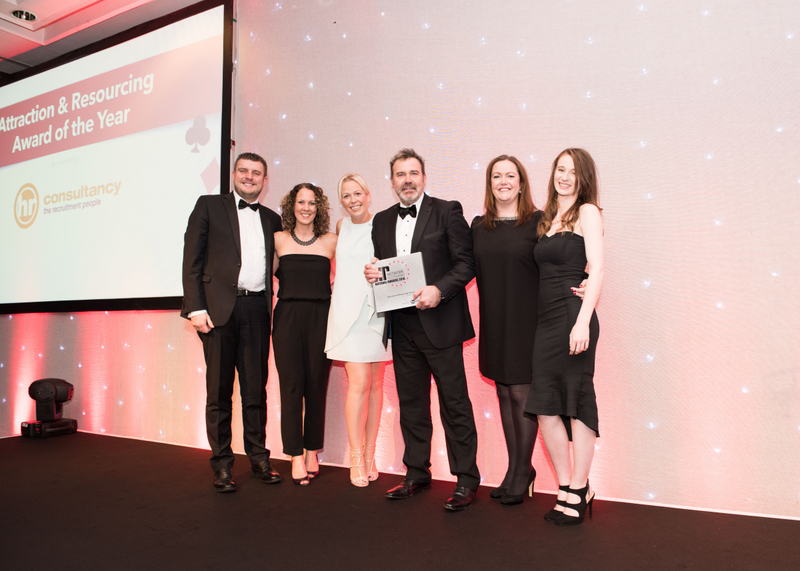 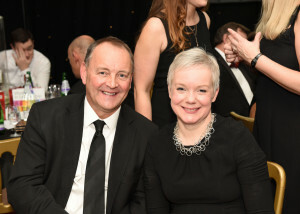 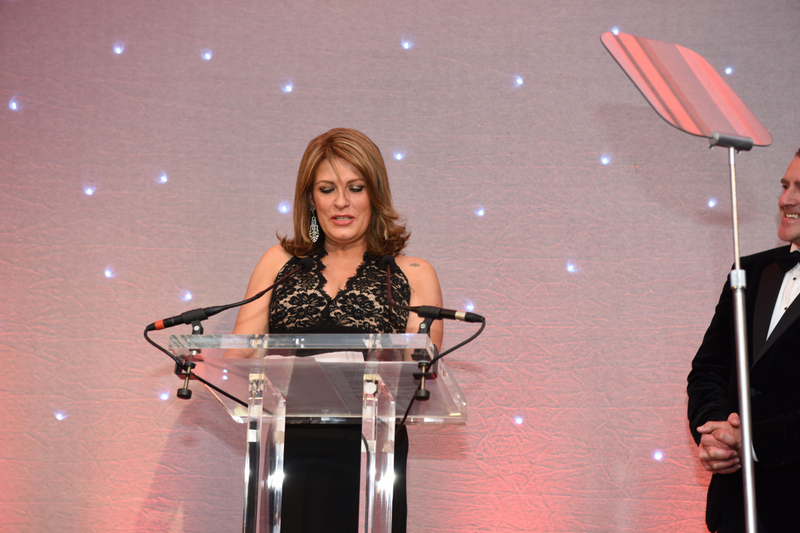 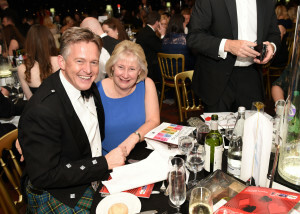 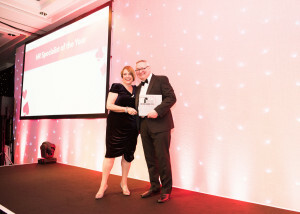 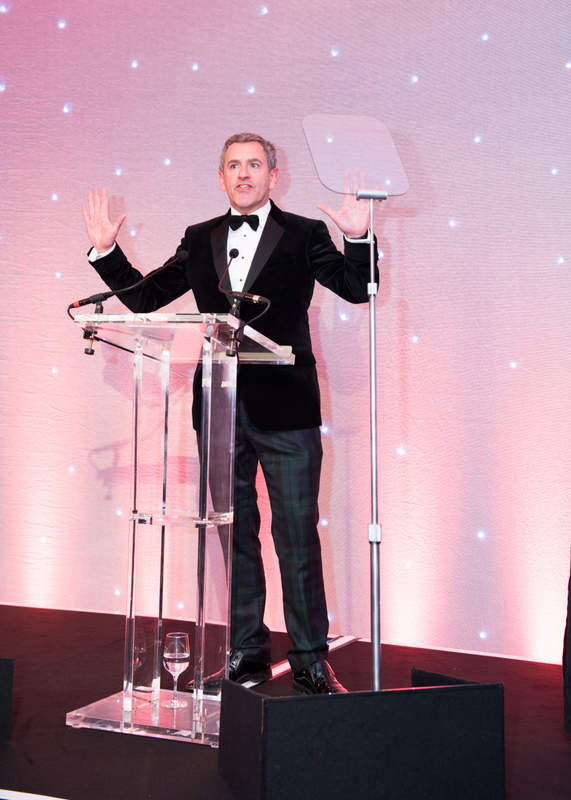 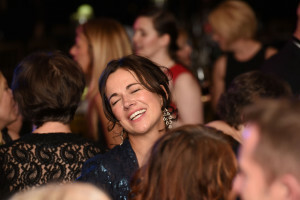 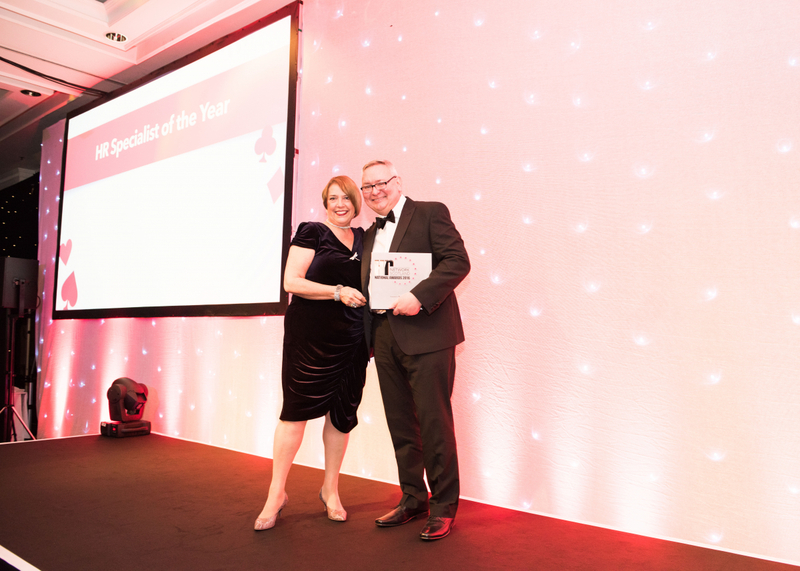 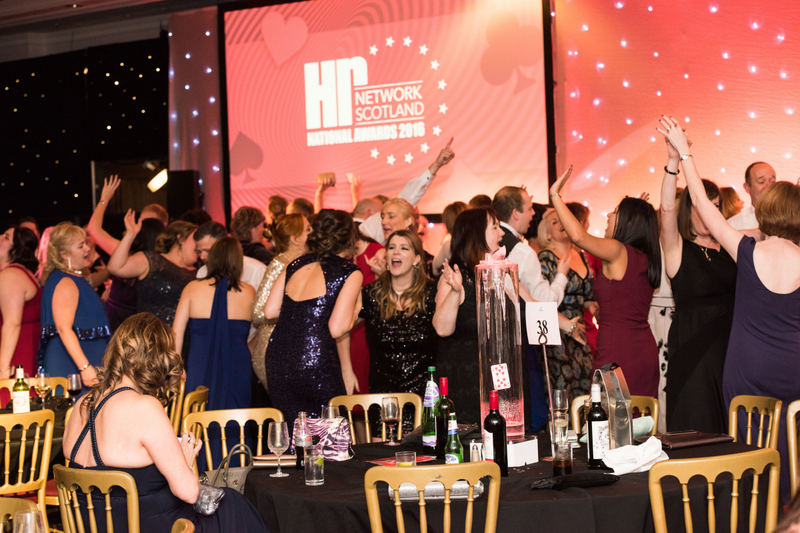 Attracting around 800 HR and people professionals and regarded as ‘the’ event in the HR calendar, the Awards recognised, acknowledged and rewarded the champions of the Scottish HR professsion. 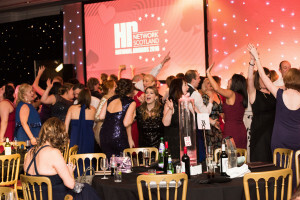 With nominations opening on Friday 1st March 2019, there are 18 awards categories to choose from which includes HR Director of the Year sponsored by LHH Penna, Organisational Development Award of the Year sponsored by Navigator Employment Law, Health and Wellbeing Award of the Year sponsored by Webhelp and the brand new award category launched in 2019 for Diversity & Inclusion which looks to recognise, acknowledge and reward an organisation which has clearly embedded D&I in the culture of the organisation.